As you might have noticed already, our family LOVES to travel. If not for the kids’ school, my husband’s work, and of course, our budget, we would’ve been going places every month. But since we need to plan ahead so we can set our schedules and our budget, I always make a list of places we want to visit in the future. One of them is none other than the US. America is blessed with many things, one of which is a diversity of brilliant family vacation spots! 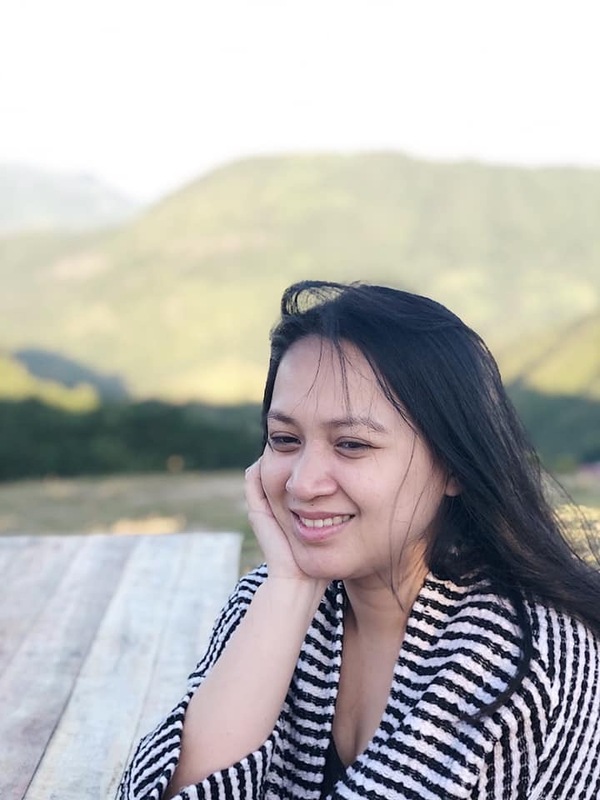 If you’re looking to travel somewhere with children, then this is one of the most ideal places to go. Of course, you must make sure you end up in the right places, so your family get the most out of the trip. You’re all probably expecting it, so let’s get it out the way already! Yep, Orlando is arguably the best family vacation spot in the world, let alone the US. It almost feels as though the place is designed for family travel as there are so many things aimed at kids here. We all know the main ones; Disney World and Universal Studios. They’re both places you can pretty much travel to and spend your entire vacation there. 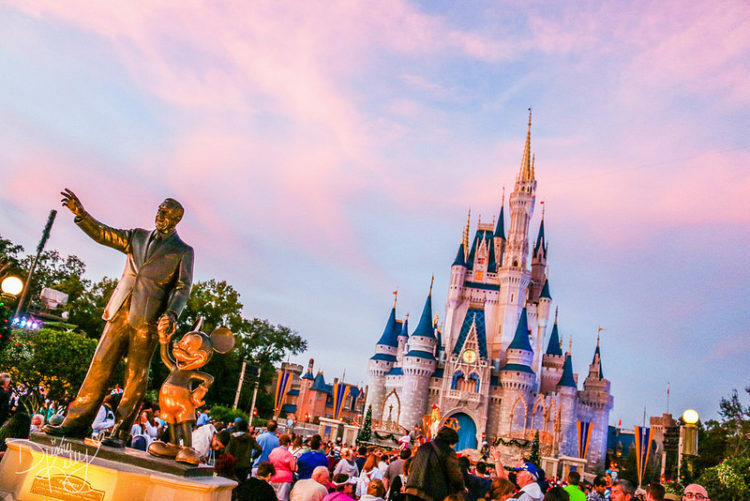 Disney World is made for families, if you go on your vacation here, then you have everything rolled into one package – accommodation, food, entertainment – and I guarantee it will be an experience you never forget. 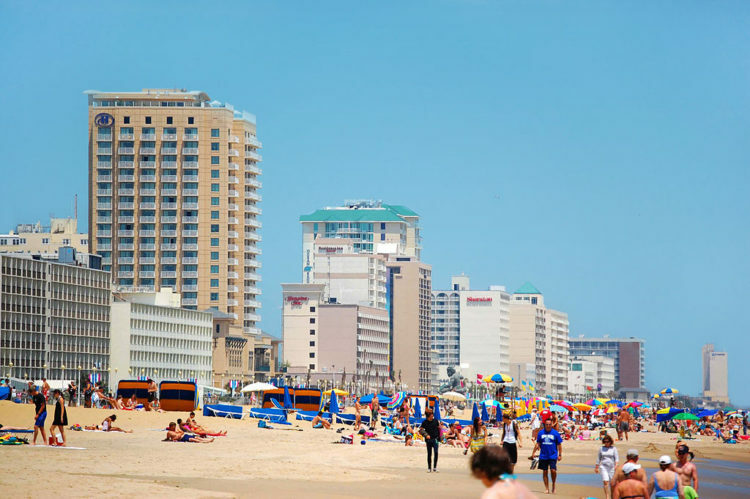 Virginia Beach is a city right on the coast of Virginia, so it already boasts one positive aspect; beaches! Tons of family-friendly beach spots will soak up hours of your time and leave you feeling relaxed. But, that’s not all, the best attractions in Virginia Beach include a water park, aquarium, pirate ship, Sportsplex, and a fun house. All of these things are perfect for children and families, so you’ll never be bored during your trip. Lastly, the weather here is very lovely, so you’ve got that to enjoy as well! 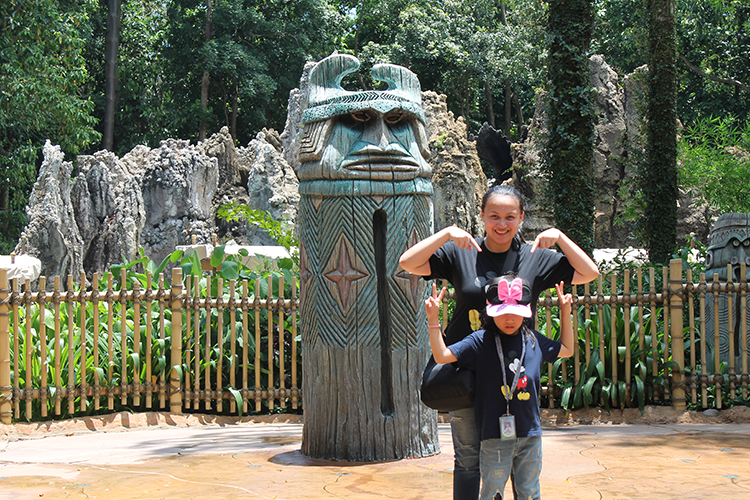 This is another family tourist spot that can boast lots of sandy fun for your kids to enjoy. They’ll love the beaches here, and you can even set them up with a few surfing lessons so they can have fun in the sea as well. Aside from this, there are plenty of other attractions that will wow your children as well. There’s a top-class zoo filled with some unique animals, some fun yet educational museums, and SeaWorld. Loads of families travel here for SeaWorld alone, which proves how popular a destination it is. 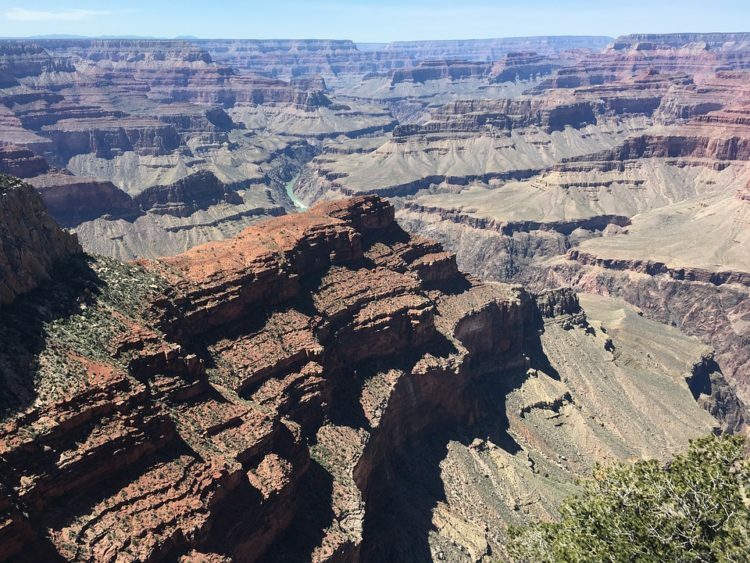 A lot of people forget that the Gand Canyon isn’t just a massive canyon that you can look at. No, there’s a whole National Park there that’s been visited by families for many decades. It’s right up there as one of the best family vacation spots, purely because there are so many things to do. Not only that, but you can do all these things together, which helps make the memories all the more fun. We’re talking about kayaking, rafting, hiking, and loads of other family activities as well. Also, it’s basically like taking your kids to a giant park, and you know how much they love parks! Planning your next family vacation? If you’re looking for somewhere in the US, then these are by far and away the best vacation spots for families with young children.